Origen has found a new jungler. 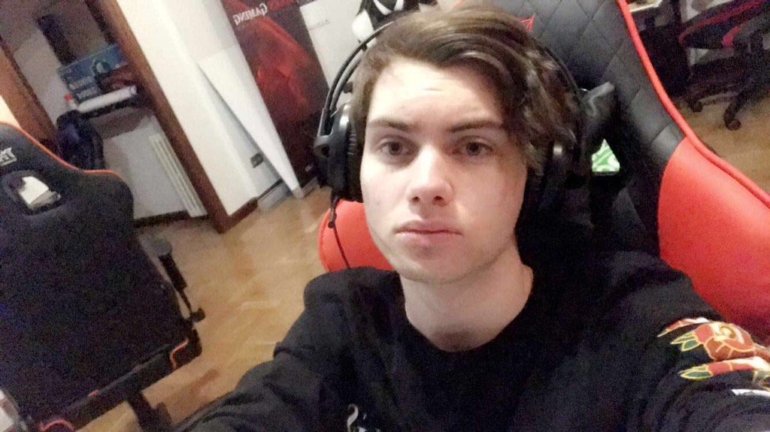 Jakub “Cinkrof” Rokicki, formerly of Baskonia Esports, has joined Origen as the team’s new jungler, the player announced on Twitter. While Origen has not yet made an announcement themselves, the news was confirmed via the official League of Legends player database. According to the database, Ireneusz “Iluzjoinist” Opalinski has also joined the team and is known for playing as a support. This could mean that he will be the team’s new starting support, unless Origen’s owner, Enrique “xPeke” Cedeño Martínez, continues to try and turn the team’s fortunes around. This news means that Cinkrof will likely be fighting for the team’s starting position against Origen’s current jungler, Kim “Wisdom” Tae-wan. Origen is currently on the longest losing streak in EU LCS history, sitting in last place in Group B with an almost-impossible chance of survival. Origen fans, however, now have a sliver of hope that these roster changes could improve their favorite team at the last possible minute.